Check them out and apply if you are interested. We are looking for people interested in training as abortion doulas to work with clients in the clinic. Doulas will be present and provide emotional support to clients before, during and after abortions. We are looking for people who can work at least 2 days a month as well as complete the required training, provided by the Open Umbrella Collective in September of 2012. 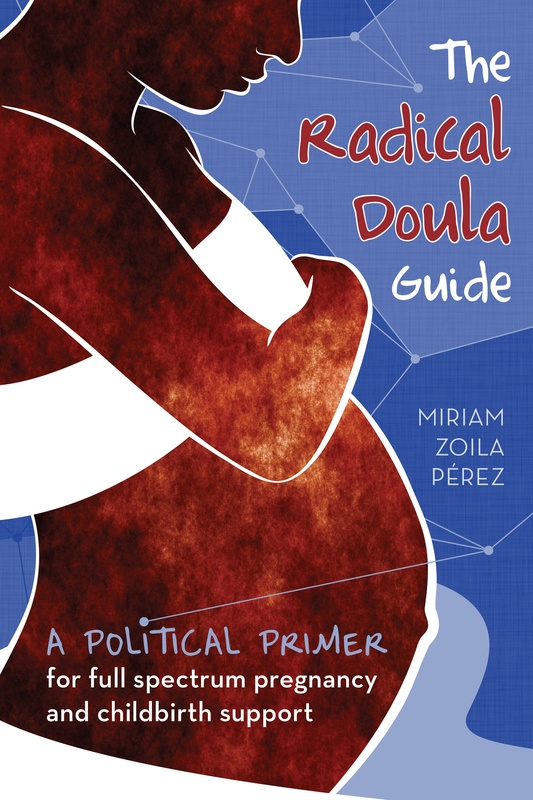 Trained birth doulas are particularly encouraged to apply, though we are excited to bring on reproductive health and justice activists who have no prior doula training.